The World of Gord: Beer of the Week - The Beers of Gahan House P.E.I. 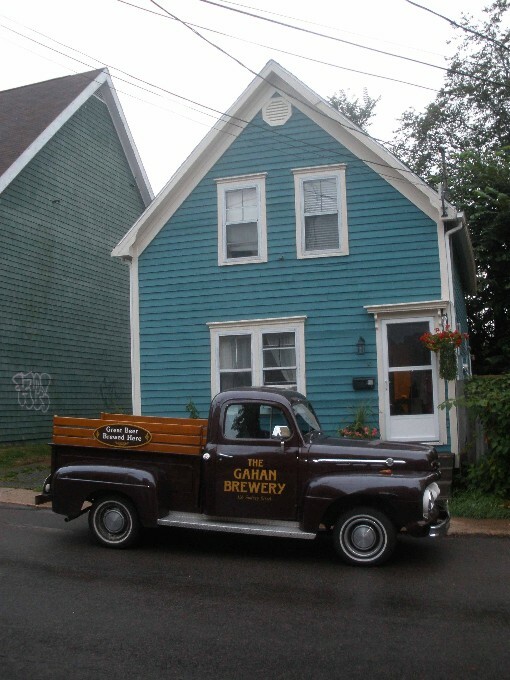 Beer of the Week - The Beers of Gahan House P.E.I. When I did my first post for the Beer of the Week, I thought it would be great if one day I would have sampled beer from at least one brewery in every province or territory in Canada that brewed beer. Teena was a great help. I thank her for packing a little lighter than she would have liked to when heading out on business trips in order to have room to haul beer home for me. There were a couple of times she was right at the edge of the bag being overweight. Friends Jim and Wendy moved to New Brunswick and on their first trip back to visit brought me some beer from Picaroon's Brewery there. Bob from Yukon Brewery couriered some beer for me from there as a present. 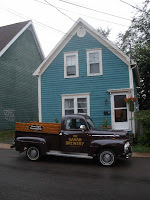 This summer Teena and I were in St John's, Newfoundland, and visited Quidi Vidi Brewery and Yellowbelly Brewery there. That just left one province untasted. Prince Edward Island, which we refer to in Canada as PEI. The email from Alfred was of historical proportions for me! "The good news is I have 4 IPA, 1 Island Red, 1 Beach Chair, 1 Wheat and 1 Brown Horse for you. I tried them all except the wheat, they are all superb quality beers. Gahan was a 2 minute walk from the Great George Hotel, where we stayed. Their beer was popular, we could order it everywhere, and we did"
So first, a little history about the brewery and the building that houses it. The brewery is named after John Gahan, a local merchant, who built this building back in 1880, In 1922, it was bought by the Roman Catholic Episcopal Corporation and used as a convent until sometime in the 1960s. After that, it became a boarding house. The brewery was started in 1997 as Murphy's Brewery in another location. 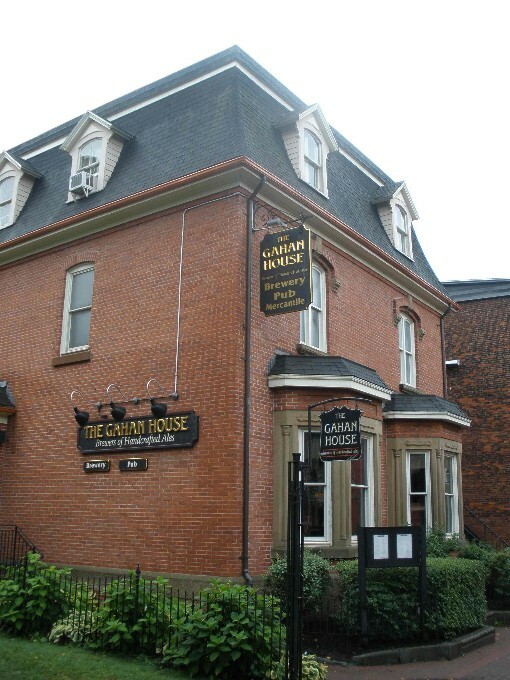 Their beer was popular so in November 2000, the company bought the old Gahan House, and renamed the brewery to Gahan Brewery, where it doubled its capacity and also became a brewpub. Alfred said the food there is delicious! On Tuesday night, Alfred and I met for supper and I came home with PEI beer in hand. Alfred also emailed me a picture of Gahan's and their truck. So now the time has come. Time to try some beer. I did this over a course of a few days so I was always starting with a fresh palate. I am looking forward to this one as in 2011 this beer won the Gold Medal at the Canadian Brewing Awards in the North American Wheat Beer division. The company puts the packaged date on every bottle and I am happy to see that this one was bottled on September 5th. Fresh beer all the way from P.E.I.! The beer pours a very light yellow colour with a white head and is quite clear. I can note a little citrus in the aroma. White lacings are left behind as I sip. When I sip it I find it is little sweet, a little citrusy, and a little bitter at the end but as a whole, much more flavourful than I am describing here. This beer is a great way to start a weekend or would make a great Sunday beer with its 4.5% APV. This also would be very refreshing on a hot afternoon. Proof again that there can be flavour in a light beer.A very enjoyable beer indeed! I can see why it won Gold. Interesting that this is a Gahan House beer but comes canned, not bottled, and nowhere on the can is the Gahan House name. Instead the can reads Prince Edward Island Brewing Company. 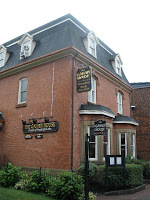 If you go to the site, you'll see the same beers listed as Gahan House and the same history. 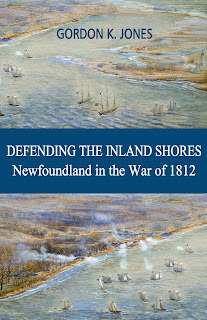 The only difference seems to be that you cannot find this beer on the Gahan site but shows on the PEI Brewing site. Must be a marketing thing! The beer pours a clear golden colour, with a white head, both very typical for a lager. I find that mostly lagers have the same aroma and this one has that lager aroma. Once again, lacings are left behind as I sip. No corn here, just malt. This lager has a nice bitter bite to it in the end, not overpowering, but enough in the finish that you know there are hops in here. This is the type of lager that I enjoy. It has flavour, with a short crisp bitter finish. Another well-crafted beer! Red ales are not my favorite but I like one very once in a while. I love hops and red ales tend to be more malt forward, so that is likely the reason why. It pours a brownish colour with a red hue to it. There are no hops in the aroma, but a nice sense of malt. The head has a slightly brownish tone. This brewery uses no adjuncts so of course, lacings line the glass when I sip on it. This is a nice beer. Lots of flavour coming from the malt. I would not say there is any hop bitterness in this, but there is bitterness coming from what I would say would be roasted malts. I enjoyed this and find this one about halfway between a true ale and a porter. It`s very well-done but again one I would have from time to time if I lived there. This beer pours a dark brown colour almost bordering on black. The head is silkier than the others with an off brown colour. Lots and lots of lacings are left on the inside of the glass by this one! It has an aroma very similar to a porter or stout and when I taste it I feel the same. This is so well done! Blindfolded I would swear this is a stout. It is very smooth and silky. There is some bitterness coming from the roasted malts. Where in a porter or stout I can sense a little coffee, there is none here, but tones of chocolate do come through. I could have a few of these any night! The other beers were great so I can't wait to try the star of the show, the IPA. It pours a coppery colour with a full, off white head. I can smell the floral hops in the aroma. It starts smooth and then comes that wonderful hop bitterness. It is not a blow your mouth open bitter, nor is a subtle bitterness, but you certainly know there are hops in this one. My second sip gives the same reaction, smooth to start then a long hop bite in the long finish. This is the style of IPA which I love. If I could get this here, this IPA would most certainly be a regular in my fridge! Five beers from Gahan House and all of them are excellent. Thanks, Alfred! So there it is. It took 180 Beer of the Week posts but now I have tasted beer from a brewery in every province and territory that has a local brewery. Nunavut and the Northwest Territory do not have a brewery but if they do, you know I'll certainly be trying to get a beer from them too!